What Should You Know Before Choosing a Transmission Shop? You start your car put the transmission in gear and nothing happens. Suddenly you realize you need to choose a transmission shop, but which one? Start by asking neighbors, friends, and coworkers for a reference then check on line for referrals from people who’ve actually used the shops. Consider using a shop with ties to a larger company or association along with those issued by the automatic transmission rebuilders association, or ATRA. 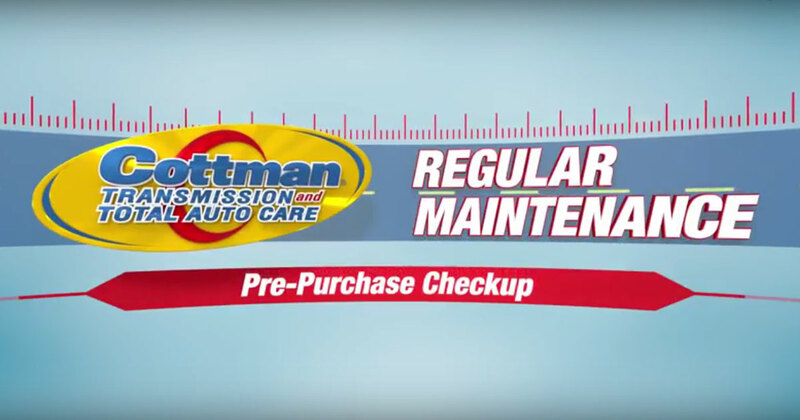 And every Cottman center offers a transmission warranty that’s honored at nearly 2000 locations, all across the U.S. and Canada. So, when your transmission stops working properly, there’s really only one name you need to remember. Get your car over to your nearby Cottman center. They’ll get you back on the road… fast! Until next time. Every Cottman center is overseen by Cottman’s home office, and must live up to their ethical standards.